A top Indian minister has said he has directed Indian forces to fire countless bullets in retaliation of one bullet that comes from Pakistan’s side, NDTV reported. 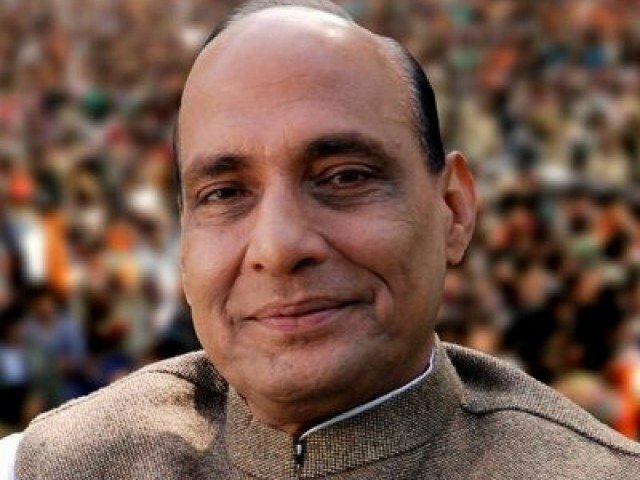 “I have given standing orders to our forces to shoot limitless bullets to retaliate a single fire on our territory by the Pakistani forces,” Union Home Minister Rajnath Singh said at an election rally in Barjala, Agartala on Saturday. 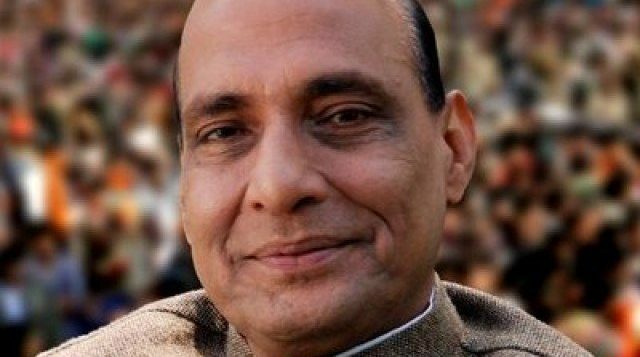 Blaming Pakistan for the situation in occupied Kashmir, the Bharatiya Janata Party (BJP) leader said India does “not want to attack Pakistan first”. Meanwhile, the world will observed Kashmir Solidarity Day on February 5 (tomorrow) to express solidarity with the Kashmiri people who are struggling for their right to self-determination under United Nations (UN) resolutions. Last month, at least three civilians including two women were injured after the Indian security forces resorted to unprovoked firing across the Line of Control (LoC), Pakistan’s military said. Islamabad has been urging New Delhi to respect the 2003 ceasefire arrangement, investigate the incidents of ceasefire violations, instruct Indian forces to respect the ceasefire in letter and spirit and maintain peace on the LoC. However, the violation of the truce has still been continuing.